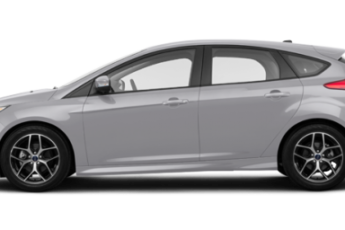 TPMS relearn procedure and other TPMS diagnostic system information on the Ford Focus, including TPMS relearn procedures, troubleshooting tips, and more. 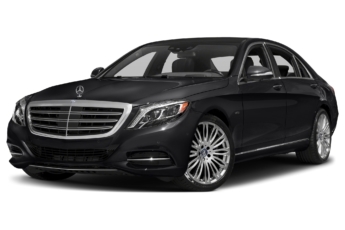 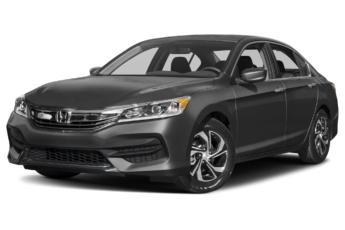 TPMS relearn procedure and other TPMS diagnostic system information on the Honda Accord, a top-selling vehicle of 2008. 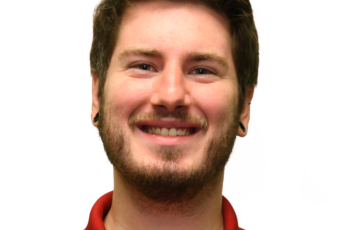 Grant Barnes will have the primary responsibility for creating, designing and aiding in marketing ATEQ TPMS Tool and private branded products to the market. 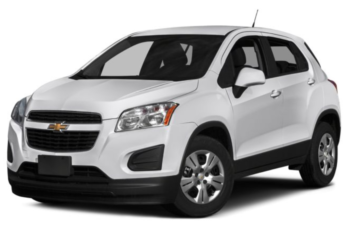 Chevy Trax TPMS diagnostic information and troubleshooting tips, including TPMS reset information, TPMS tool recommendations, TPMS reset videos, and more. 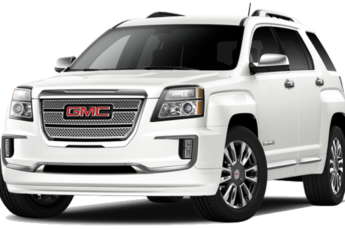 GMC Terrain TPMS diagnostic information and troubleshooting tips, including TPMS reset information, TPMS tool recommendations, TPMS reset videos, and more. 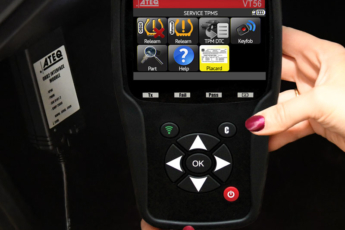 "Placard Adjustment” added to March 2019 Software Update, users can simply update the VT56 TPMS tool to receive the placard adjustment option. 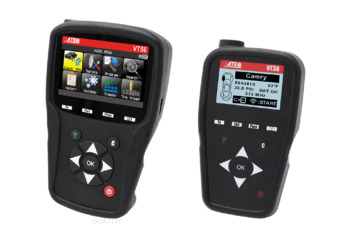 The March 2019 software update includes new OE coverage, improved programmable sensor coverage, new functionalities and corrections. 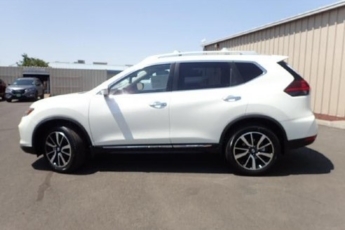 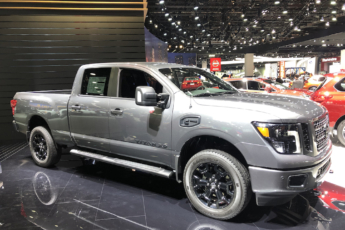 Nissan Titan TPMS diagnostic information and troubleshooting tips, including TPMS reset information, correct ways to read TPMS, and more.